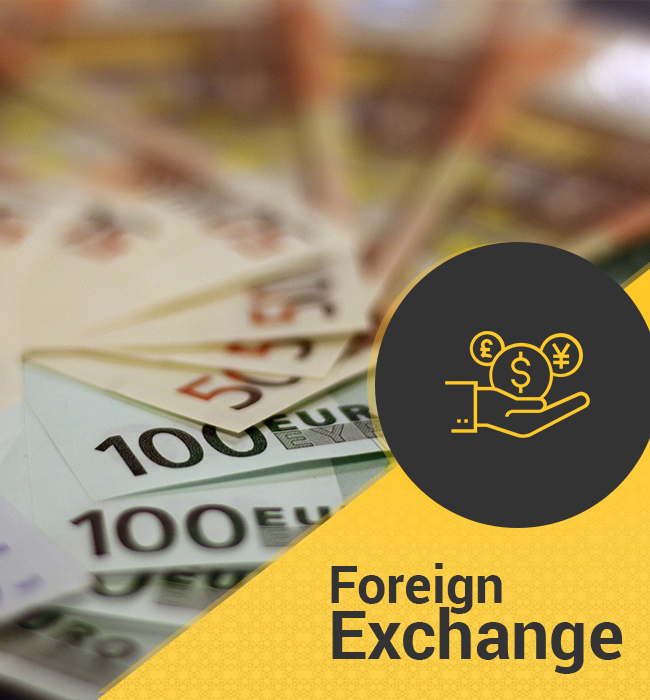 At JubaExpress, we help you make the most out of your money because Foreign Exchange is our specialty! So if you are traveling abroad for business or leisure and need foreign currency, IDE is your best option. You can buy and sell foreign currency conveniently at any of our branches across the Globe at very competitive rates along with exceptional service.